Newport Craft Brewing & Distilling Company announced in a press release today they have agreed to purchase the intellectual property assets of Braven Brewing Company, a recently shuttered brewery from Brooklyn, New York. According to the release, the news of Braven’s recent closing and availability for purchase sparked the interest of Newport Craft Brewing & Distilling Company. Brendan O’Donnell, CEO and Owner, along with Co-Owners, Derek Luke and Brent Ryan, recognized the many opportunities that acquiring Braven’s brand would have. 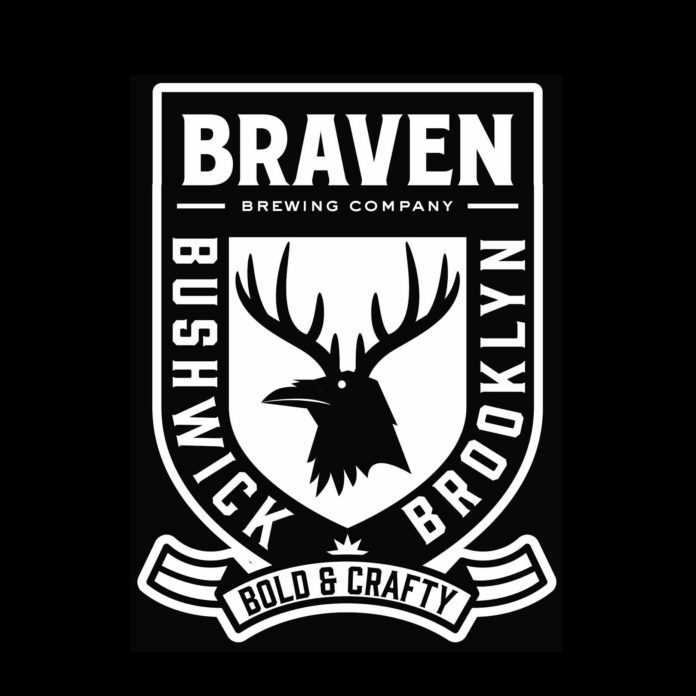 Located in the historic Bushwick neighborhood of Brooklyn, Braven was co-founded by friends Marshall S. Thompson and Eric Feldman in 2013. 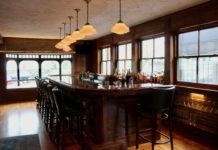 The company began by brewing their beers in Saratoga Springs, New York in 2014, eventually opening its own brick-and-mortar brewery in Bushwick in 2018. 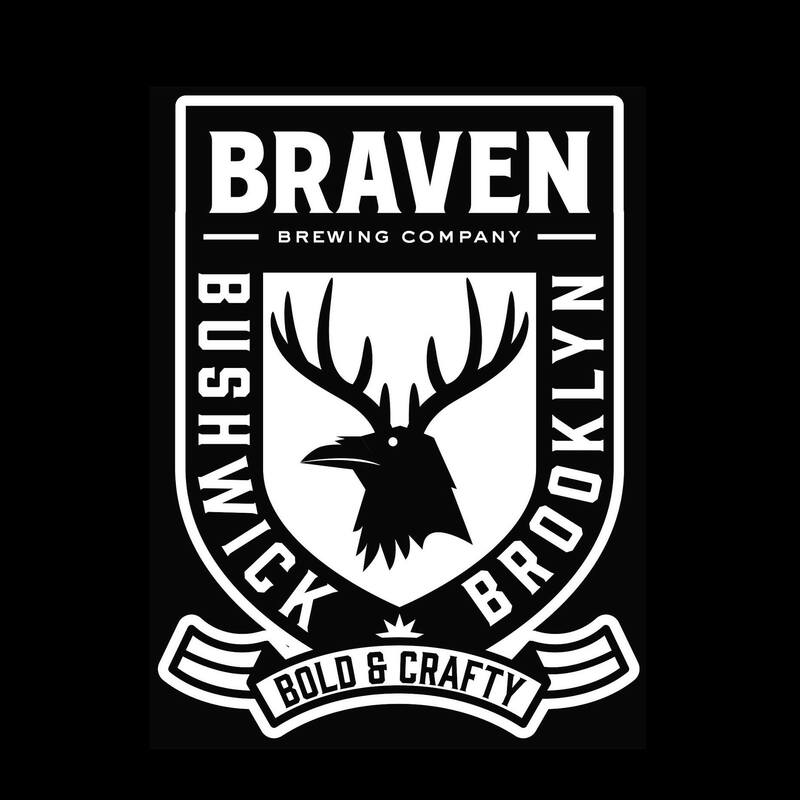 Braven distributed its Bushwick PilsnerⓇ, White IPA, and other styles to more than 4,000 retailers during its four year existence under Thompson and Feldman’s direction. Despite the brand’s popularity, Braven faced a number of financial and personal challenges that led to its closure in March 2019. 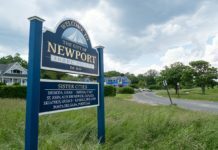 As part of the transaction, Newport Craft will acquire the intellectual property, beer recipes, and customer lists, among other assets. However, Newport Craft will not continue Braven’s overall operations or assume any of Braven’s liabilities. Terms of the deal will not be released.